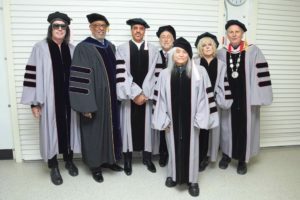 Neil Portnow, Great Neck native and president/CEO of The Recording Academy, which has been celebrating music through the Grammy Awards for more than 50 years, received an honorary doctor of music degree from the Berklee College of Music in Boston, honoring his achievements in contemporary music, contributions to popular culture and his positive influence on Berklee’s international student body. 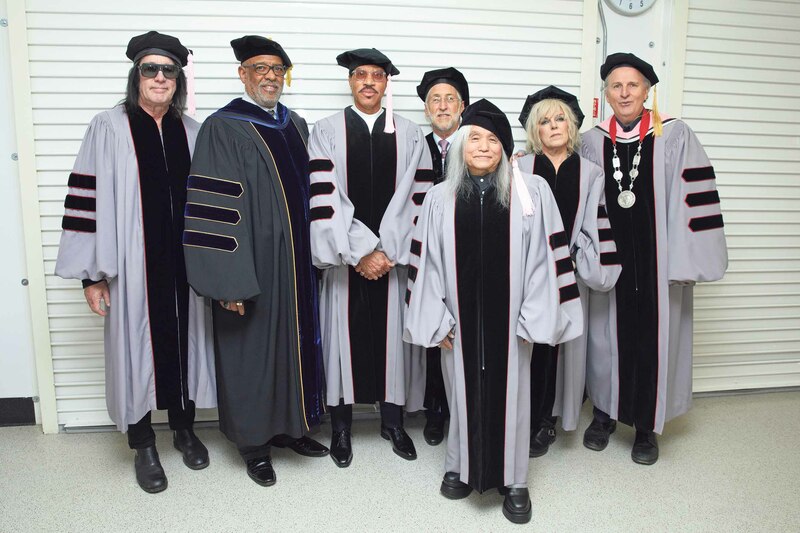 Standing alongside fellow musicians Lionel Richie, Todd Rundgren, Lucinda Williams and Shin Joong Hyun, Portnow spoke in front of more than 1,000 graduates from 71 countries, giving advice about how to be successful in the music industry while staying true to oneself. “It just shows that if you follow your dreams and keep an open mind on how to achieve them, anything is possible, which is what happened to me,” Portnow said during his acceptance speech, as he reflected on presenting a Grammy Award to President Obama in the Oval Office. Portnow became involved in music in high school where he played bass guitar in his high school rock band, The Savages. Realizing his passion for recording and producing music, Portnow became a record producer and music supervisor at RCA Records after graduating from George Washington University. Within a few years, he led Jive Records’ expansion as vice president, helping to make Jive a groundbreaking, successful label. 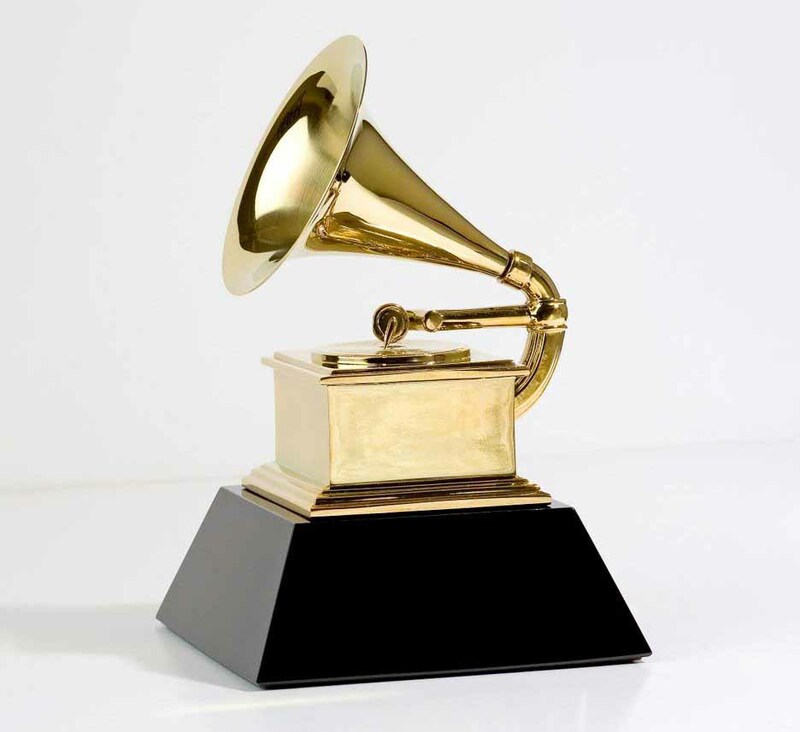 The Recording Academy has awarded Berklee grads with 275 Grammy and 88 Latin Grammy Awards. In 2002, Portnow became president of The Recording Academy and has served as president/CEO since 2007. In this position, Portnow has worked to protect the rights of music creators in all environments, from professional musicians to beginning high school ensembles, by testifying before Congress, as well as advocating for the arts in schools. He has aimed to ensure that the music community has a safe place to turn in times of need through the Academy’s MusiCares charity, which helped musicians impacted by Hurricane Katrina. Portnow also has conducted industry outreach to increase awareness of the Grammy Awards process, which has led to the award show’s high ratings. 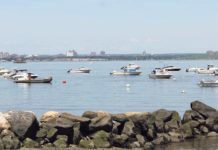 “He has worked tirelessly to enhance the organization’s overall mission of improving the cultural condition and quality of life for music and its makers,” said a Berklee representative. 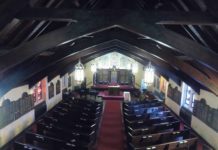 Portnow stands alongside past honor doctorate recipients like Duke Ellington, Aretha Franklin, Dizzy Gillespie, Julio Iglesias, Quincy Jones, Carole King, Willie Nelson, Smokey Robinson, Steven Tyler and many other musical talents, all of whom have changed the way people view, listen to and appreciate music.